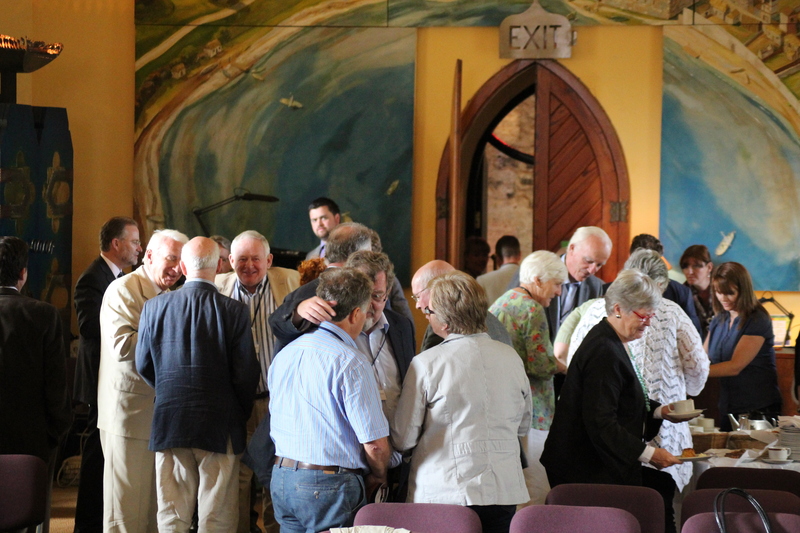 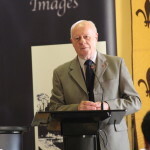 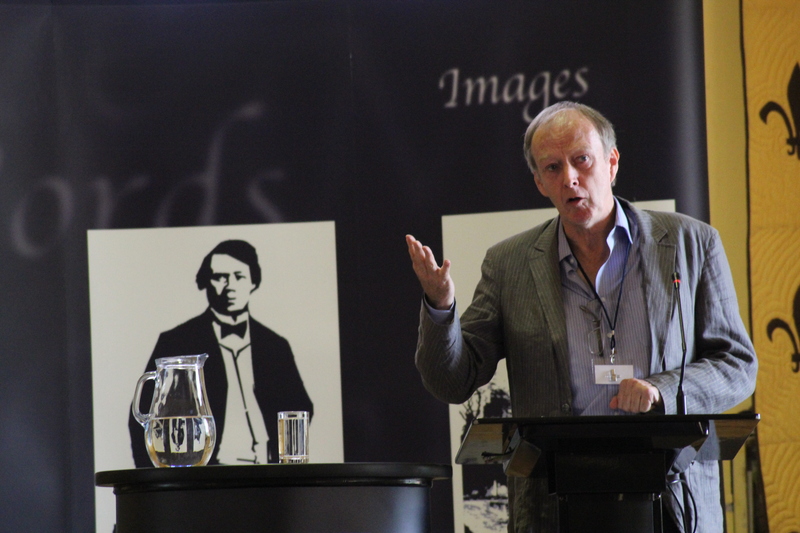 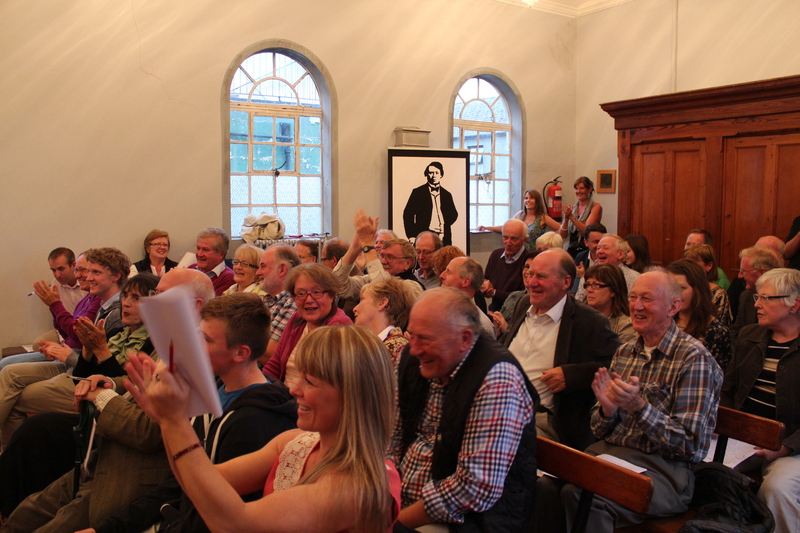 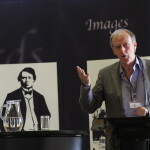 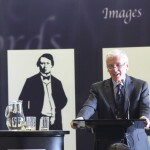 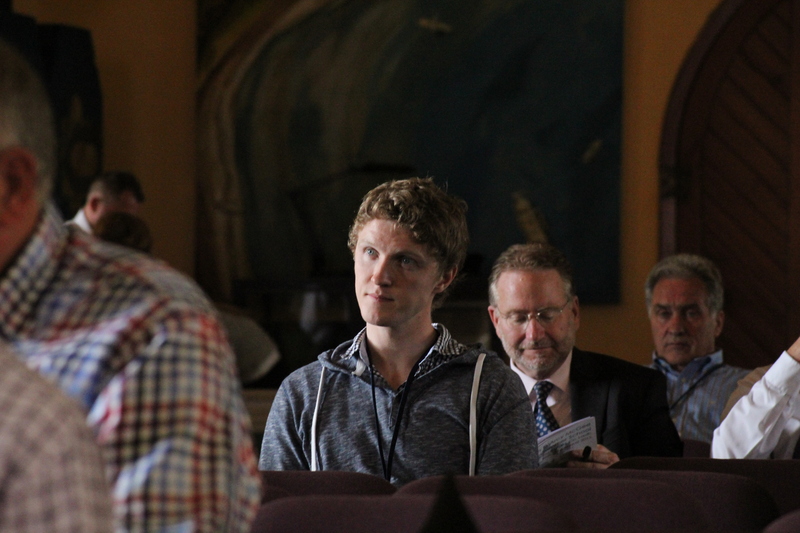 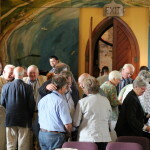 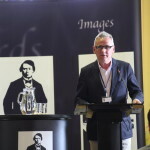 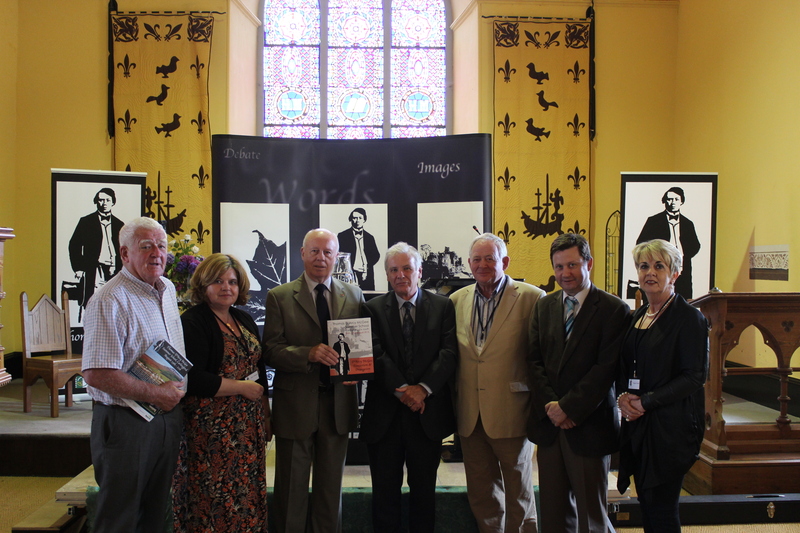 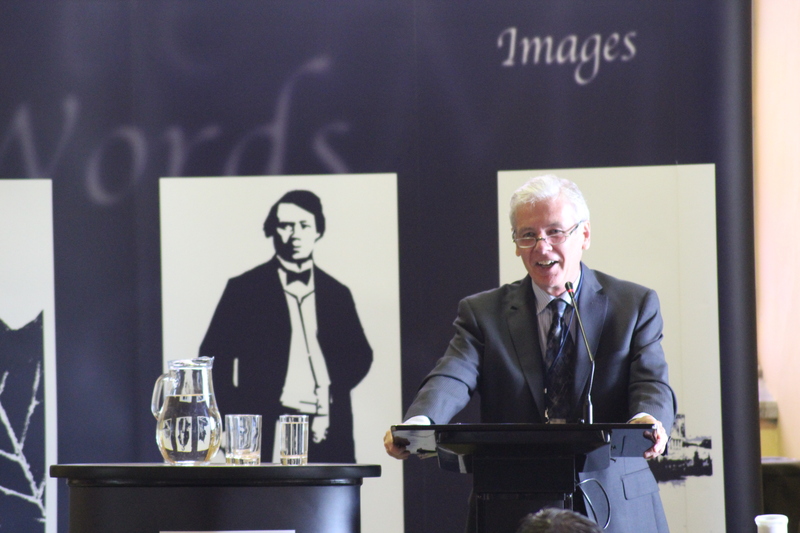 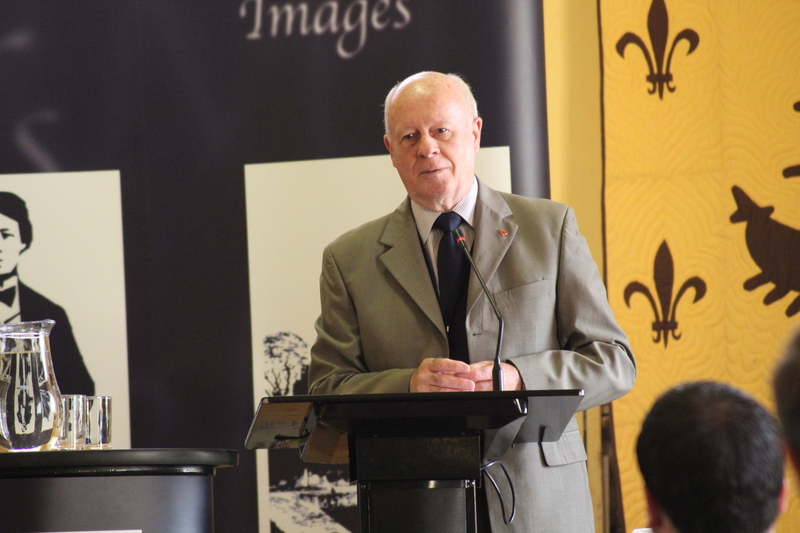 Following the success of the inaugural Summer School, 2013 saw the school enter it’s 2nd year with an equally packed line up of academics, politicians and historians once again exploring the life and times of Thomas D’Arcy McGee. 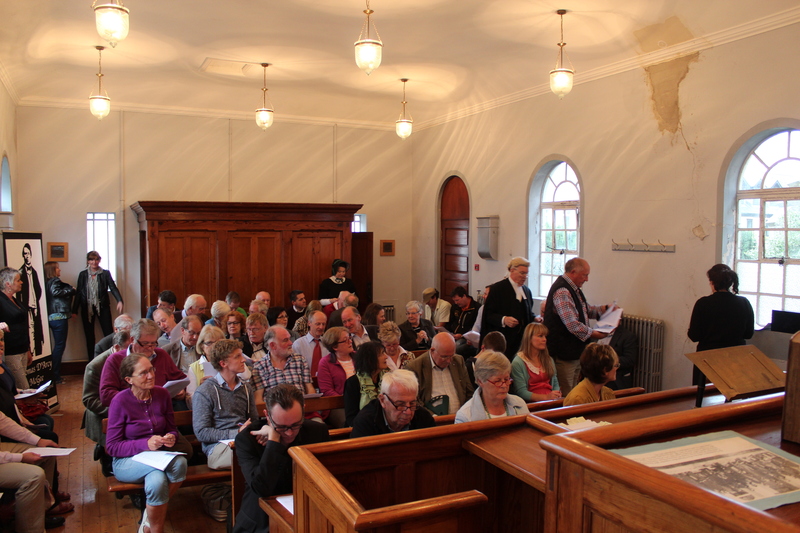 The Summer School once again attracted great interest from the local community and had an increased international attendance. 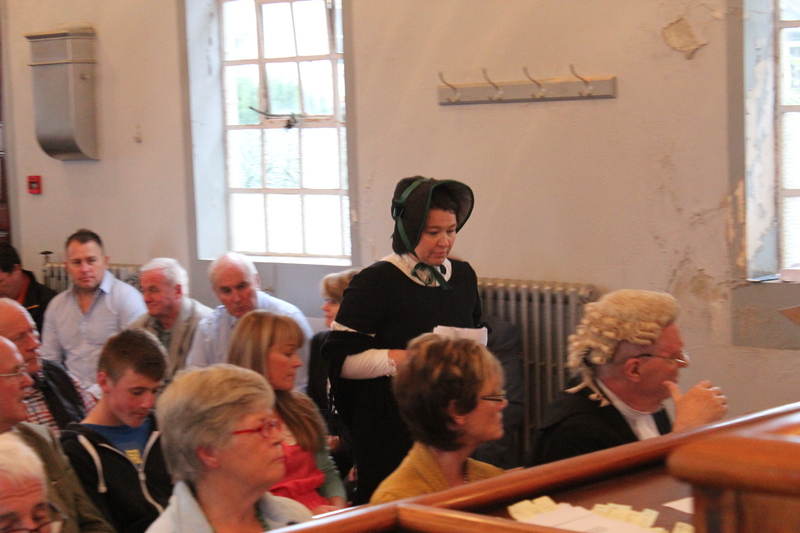 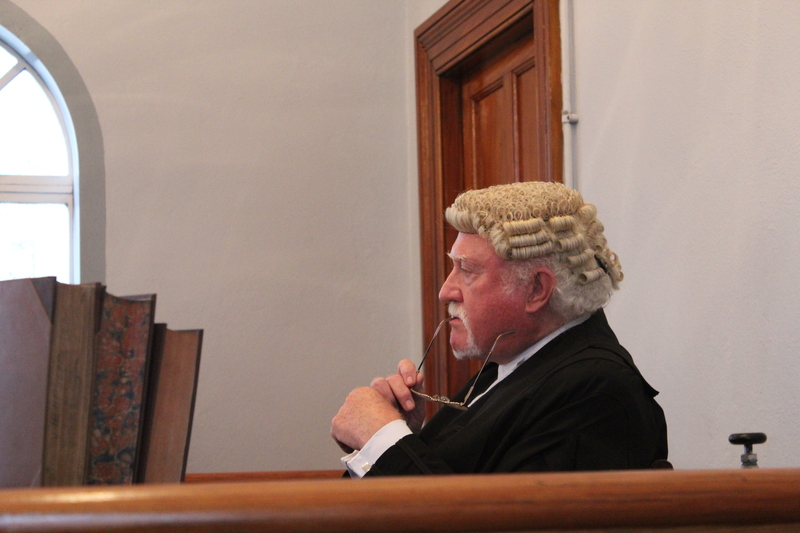 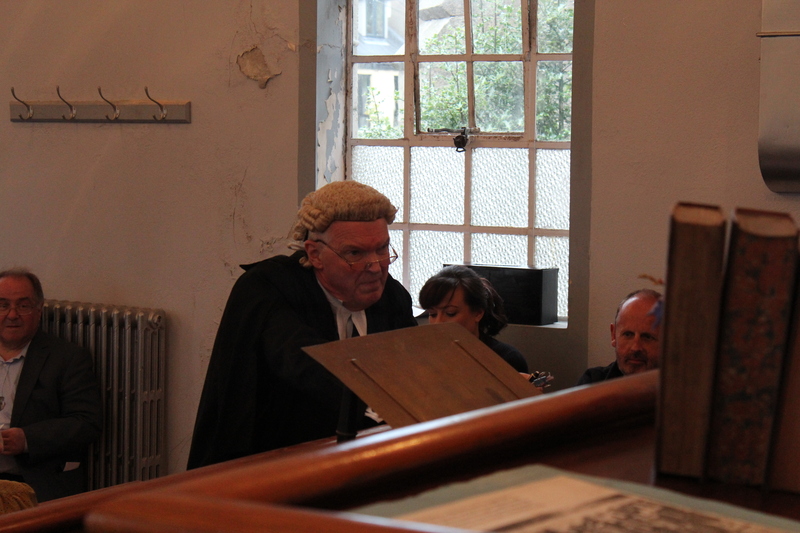 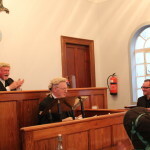 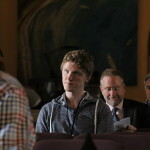 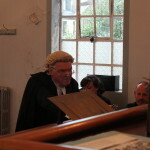 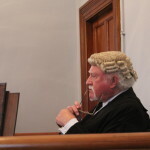 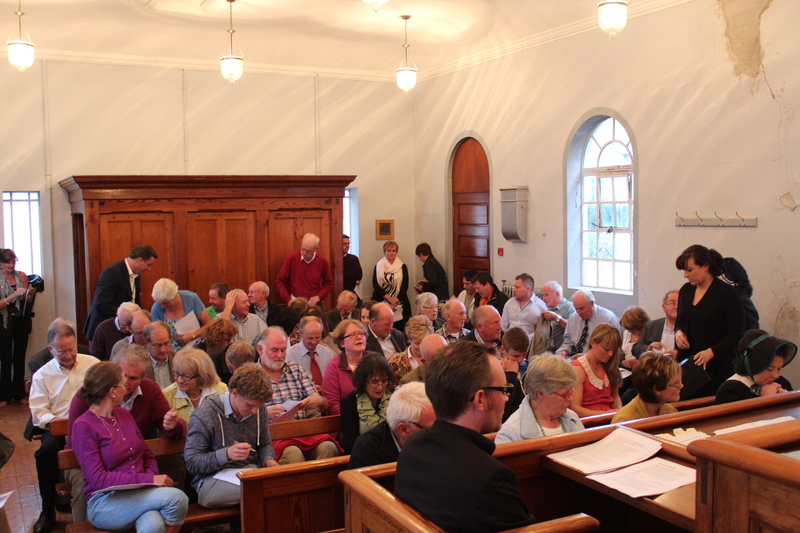 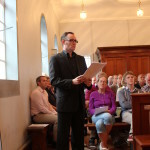 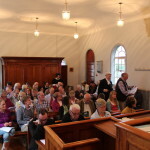 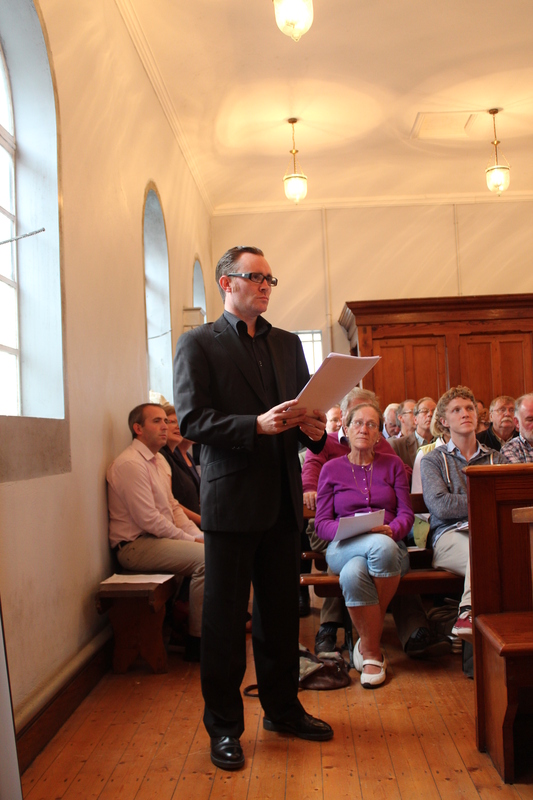 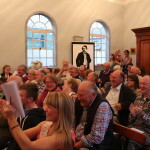 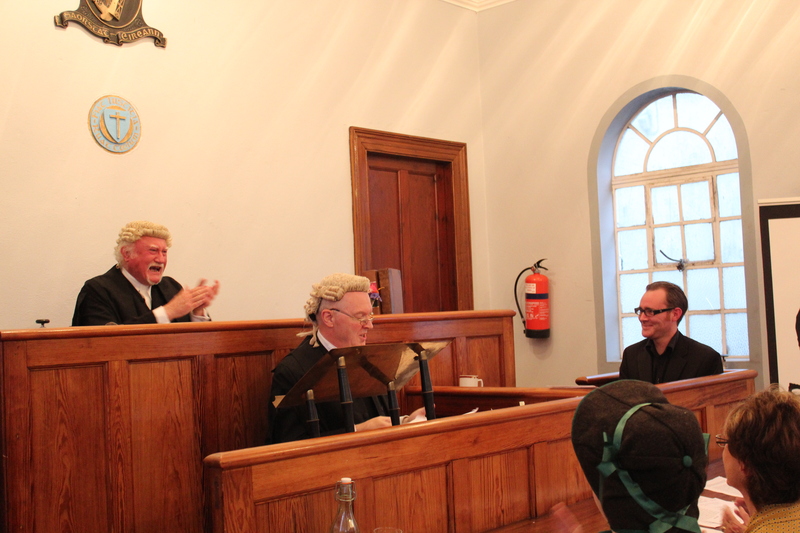 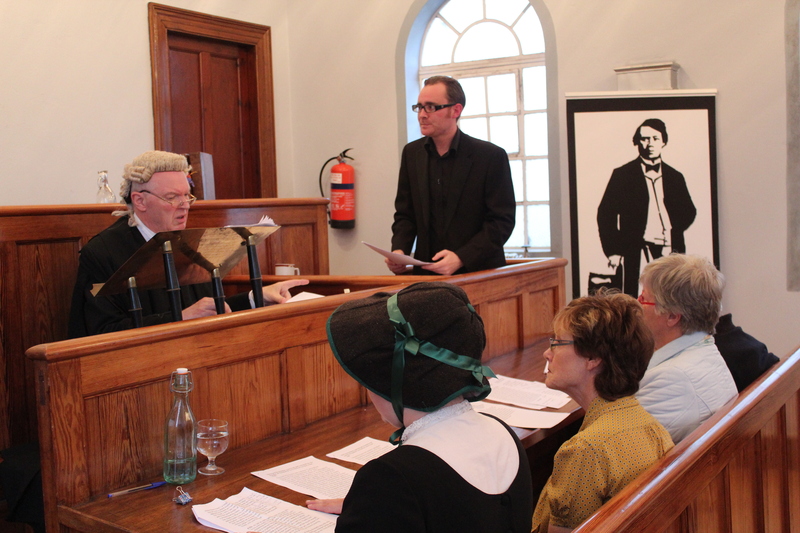 This year saw the introduction of the now popular and highly anticipated Trial drama, written by local playwright Larry McArdle. 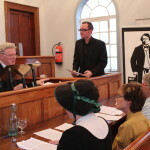 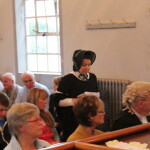 The trial sees the Summer School attendees act as the jury. 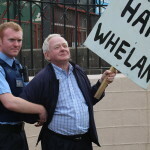 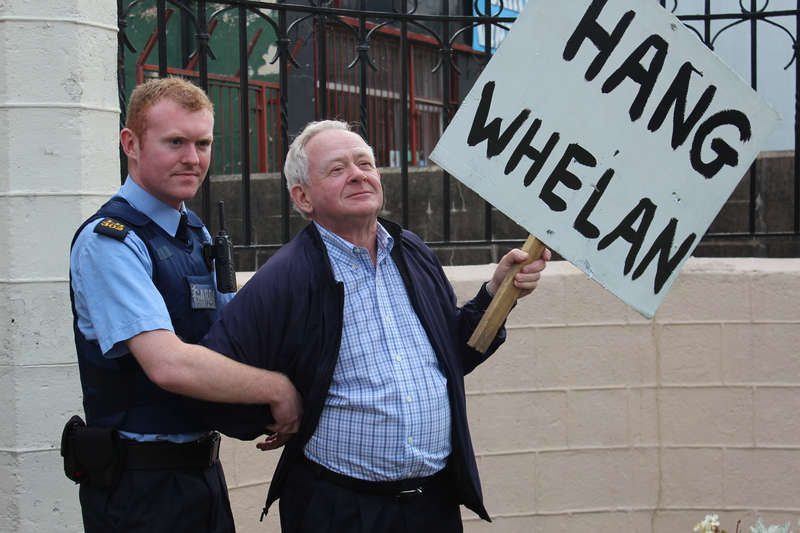 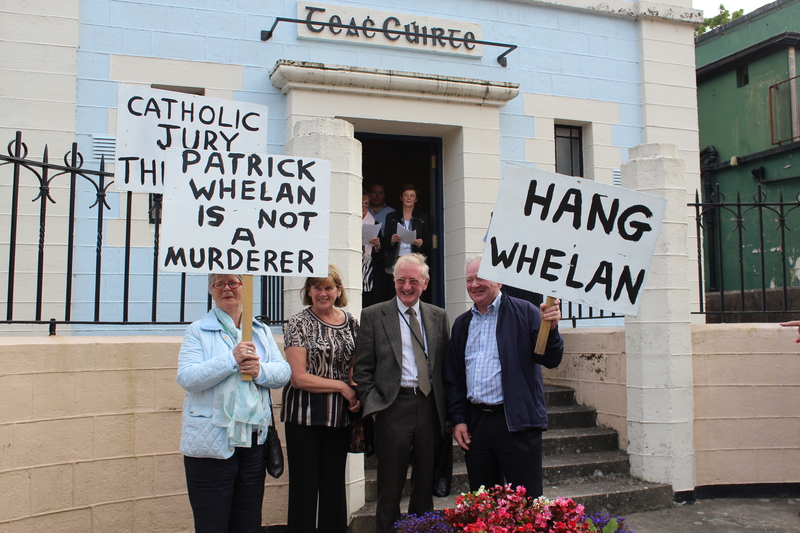 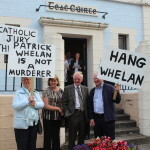 The first trail explored the idea that Patrick Whelan, accused of McGee’s murder, did not receive a fair trial and would therefore be retried during the Summer School. 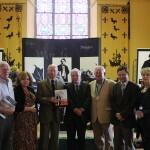 This year also saw the introduction of the Canadian/Irish Folk Night hosted by then Ambassador to Ireland Loyola Hearn. 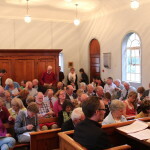 Musicians and singers from the area and further afield came together to entertain those who attended the Summer School. 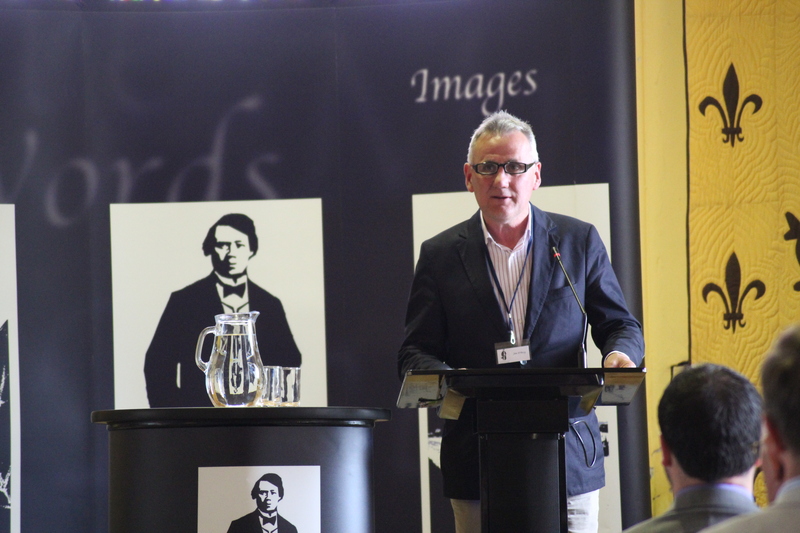 The Summer School closed with a lively debate between a select group of politicians from both the North and South of Ireland.